Holy Family Parish, in New Brighton, will hold its ANNUAL SPRING CARD PARTY on Tuesday, April 9, at 12 noon. This is a much anticipated event and tickets sell out quickly. All proceeds go towards scholarships for Senior students who are active members of the parish. Call Mary Lou at 724-843- 4954 or Etta at 724-846-4317 for ticket information. Come out and enjoy an afternoon of games, good food and lots of fun. The St. Titus School Alumni and friends will present THE “LIVING STATIONS OF THE CROSS” on Good Friday, April 19, at 7:00 p.m. This beautiful depiction of the Stations of the Cross will be held in St. Titus Church. Please mark your calendar, you won’t want to miss this moving performance. All are welcome and admission is free. COME, HAVE DONUTS WITH US! The World Youth Day Pilgrims (Olivia Kullen, Alex Russell, Chris and Joe Gordon) would like to say “THANK YOU” for one last time. Thank you so much for all your support over the past year. Your donations helped everyone get to World Youth Day. It was an amazing experience and a huge success and would not have been possible without your financial support and prayers. We raised at total of $10,600 in fundraising. The donuts were our biggest success. As a final “thank you” from us, we are inviting everyone from the parish to enjoy our homemade donuts for FREE in the school cafeteria after the 10:00 a.m. Mass on Sunday, April 7. We will also present a slideshow of our experiences in Panama City. This weekend, March 30-31, a special collection will support the CATHOLIC CAMPAIGN FOR HUMANDEVELOPMENT. More than 46 million people in the United States live in poverty today. This collection supports programs that empower people to identify and address obstacles as they work to make permanent and positive changes for their communities. Learn more about the Catholic Campaign for Human Development at www.usccb.org/cchd/collection. 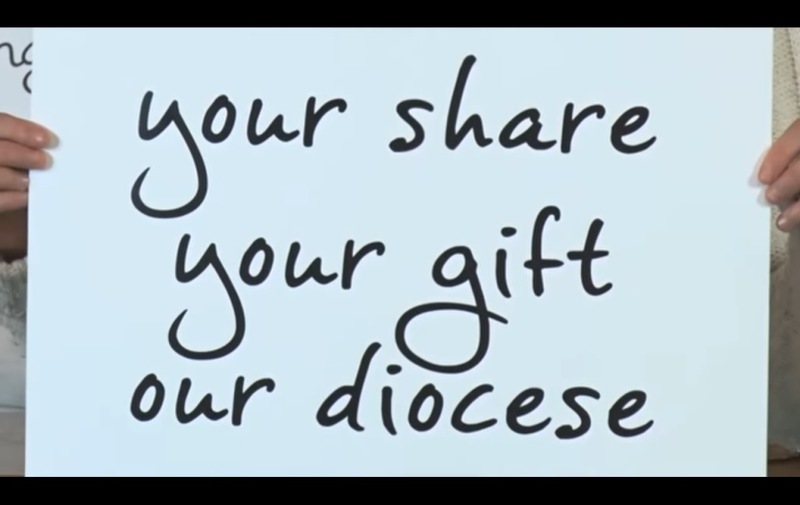 PARISH SHARE: Did you receive your Parish Share letter and response envelope? This year our assessment is $113,427, which helps to support vital ministries in our parish and the wider Church of Pittsburgh. If we surpass our goal, we will keep all additional funds to help pay for priority needs, including our weekly offertory. Donations will NOT be used for the compensation fund to help those who were abused by members of our diocesan clergy, or for related expenses. We are grateful for your past support and thank you in advance for your 2019 gift. PARISH SHARE: The annual Campaign is now underway, which helps us to be good stewards of God’s blessings by returning some of those gifts to our parish and the wider Church of Pittsburgh. It’s important to understand that Parish Share funds will NOT be used for the compensation fund to help those who were abused by members of our diocesan clergy, or for related legal expenses. Parish Share supports the most pressing needs in our parishes, and all funds raised above our goal will stay right here. Thanks, as always, for your generous support. PARISH SHARE KICK-OFF Lent is a time to prepare for the Resurrection of our Lord. It’s also when we ask parishioners to prayerfully consider a sacrificial gift to our Parish Share Program. Your past support has helped our parish and the wider Church of Pittsburgh to respond to real needs, including outreach to youth and young adults. When you receive your Parish Share information next week, please respond generously. All funds received once we have met our goal, will stay in our parish. Thank you in advance for your support. ADULT CHOIR REHEARSALS TO BEGIN! Would you like to glorify the Lord with your singing voice? The seasonal Adult Choir will meet for practice for Holy Week and for a Sunday (or two) during Lent in the church at 7:00 p.m. The rehearsals will be held on Wednesday evenings in March and the first 2 weeks or so in April. We will begin to review some of the same songs which were sung last year and learn a few new selections. We welcome new members to this vocal ensemble. If a practice night would change for some reason, our music director, Ken, will notify you. Please contact him at 724-775-4111 ext. 225, if you have any questions. a.m. to 4:00 p.m. with Fr. Levi Hartle as our featured speaker. The retreat will be held at St. Paul’s Retreat Center at St. Paul of the Cross, 148 Monastery Avenue, Pittsburgh. The day will include: Mass, Adoration, confessions, Praise and Worship, silence and conferences. If you need transportation, the Guild will provide. Cost: $30.00 which includes lunch. Call 724-544-0810 to make your reservation and any other questions. ADORATION: Saints Peter and Paul – Sundays 4:00- 5:00 p.m. and Wednesdays (changed from usual Friday adoration time) 3:00-5:00 p.m.; St. Cecilia’s – Fridays 12:00 – 7:00 p.m.
Saints Peter and Paul Bereavement Group meets every Thursday in Keating Hall at 7:00 p.m. 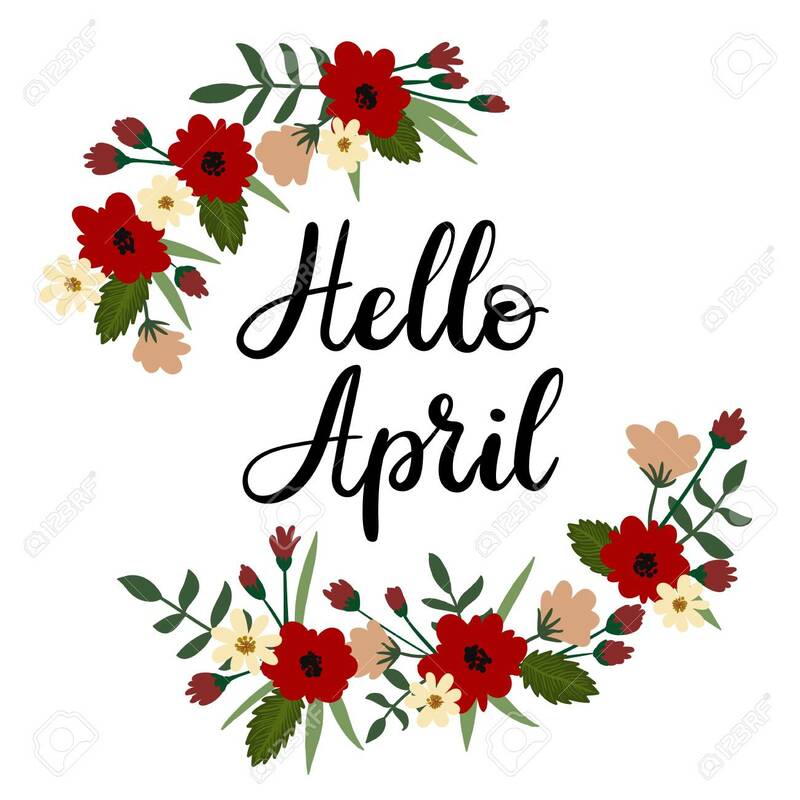 Call the Rectory with any questions at 724-775-4111. Please join us at Holy Family Parish in New Brighton for a 6-week bereavement session beginning on Thursday, February 28, 6:30-:00 p.m. Please call Amy Wengryn- Hansen at 724-622-2426 for additional information. At present, the shelter is in need of germ killing products to prevent colds and the flu (Lysol Spray and liquid bleach). A basket is available at the back of the church. Parishioners from St. Cecilia, Holy Family, and St. Felix can certainly participate. Please contact Mike Durham at 724-728-0747 for further information. Thank you. HOW TO DISPOSE OF EXPIRED MEDICINES? A local disposal box for expired prescriptions or other medications you may no longer need has been placed in the lobby of the Brighton Twp. and Beaver Police Departments providing a safe and proper means for their disposal. This collection box is being provided by the Beaver Co. District Attorney’s Office as unused medications are often subject to abuse or accidental poisoning and overdoses. The parish-based SUBSTANCE ADDICTION MINISTRY (SAM) is a program of the National Catholic Council on Addictions, an affiliate of the U. S. Conference of Catholic Bishops. This ministry, being established in the Diocese of Pittsburgh, is to offer hope, healing and reconciliation to both the afflicted and affected. “Addiction disconnects people: from self, loved ones, and God. SAM is a support ministry that helps people face the challenges that accompany addiction.” (http://NCCAtoday.org). Saints Peter and Paul SAM meets every first Wednesday of the month at 7:30 pm in Keating Hall. The Diocese of Pittsburgh requires that all volunteers who come in contact with children attend this three-hour workshop detailing reporting mandates which are a vital part of the Church’s efforts to prevent the abuse of children. A list of live classes or on-line classes can be found online at www.diopitt.org. If you have any questions, call Nora at 724-775-4111.